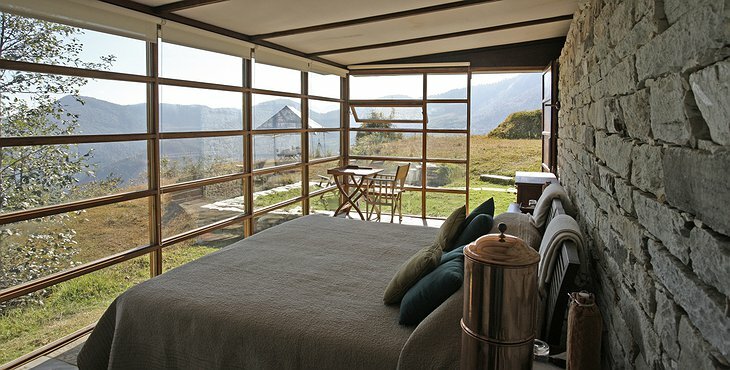 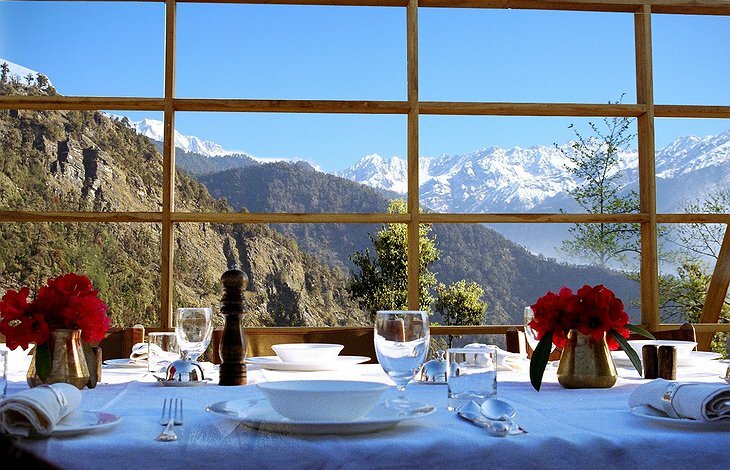 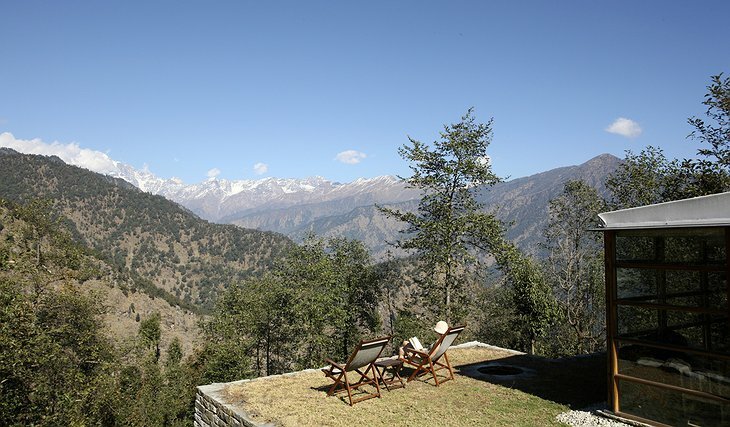 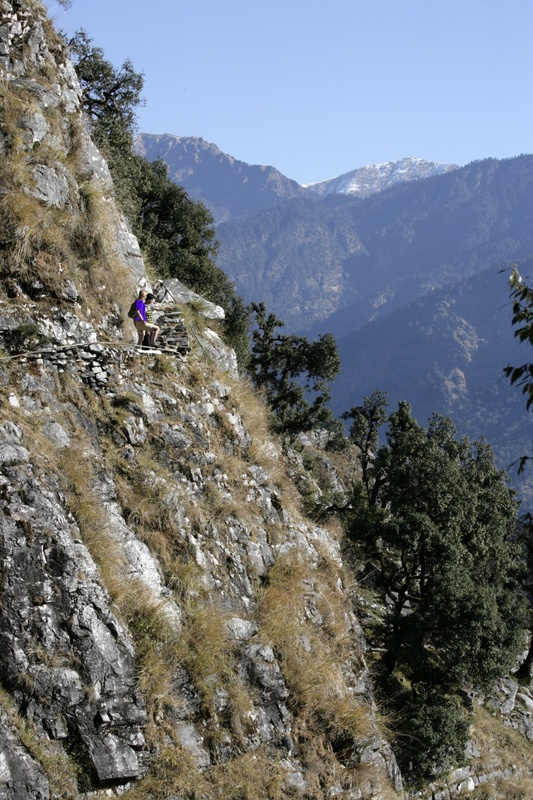 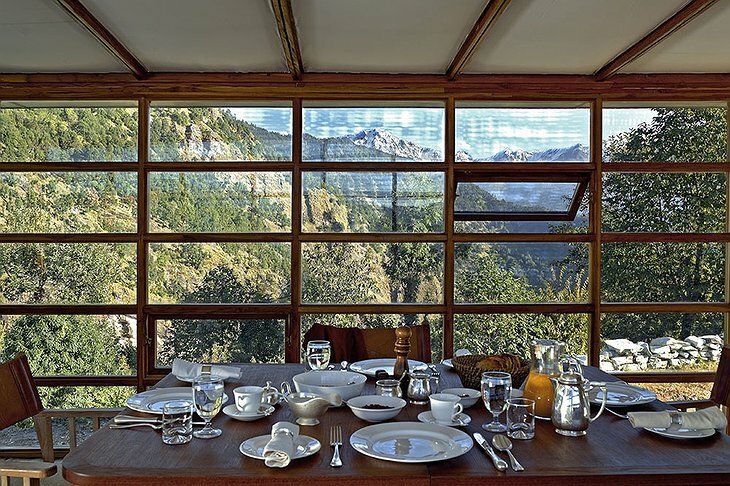 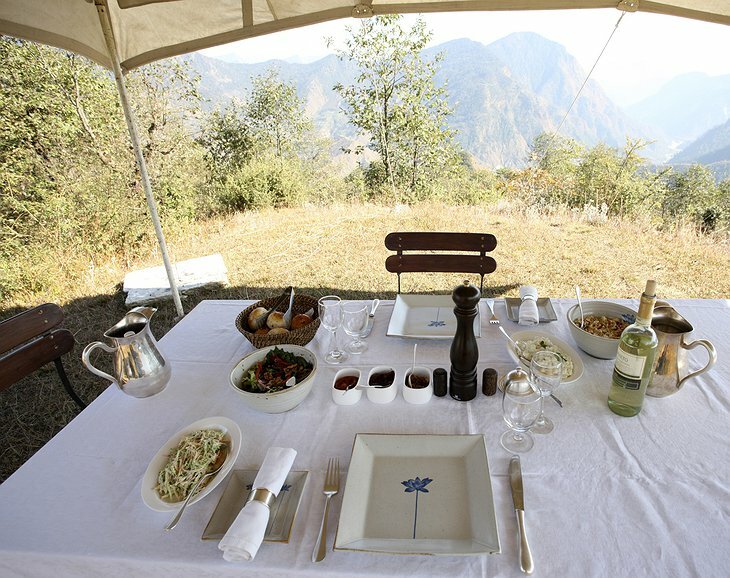 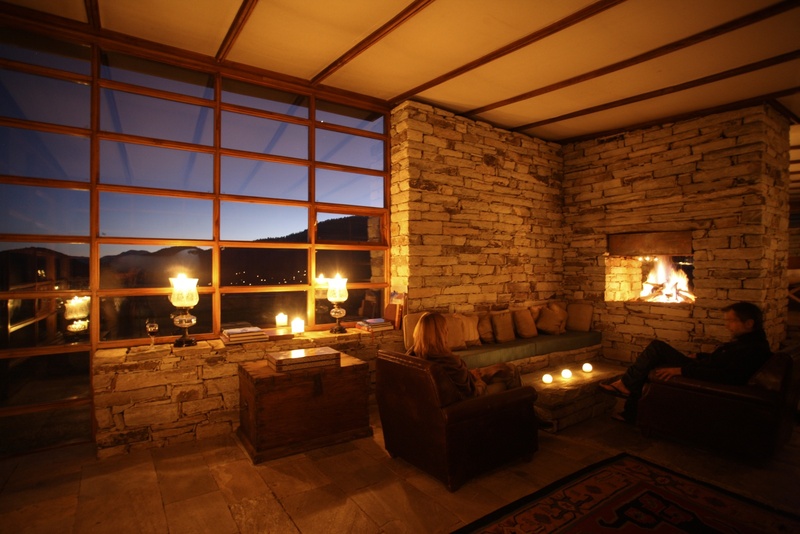 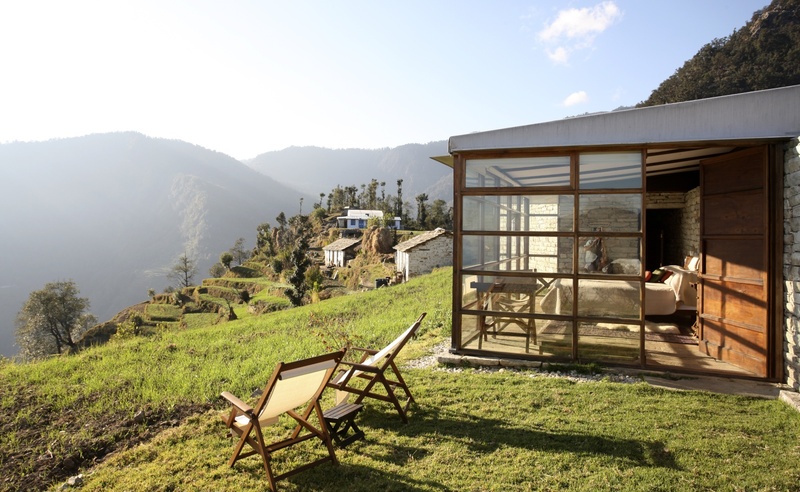 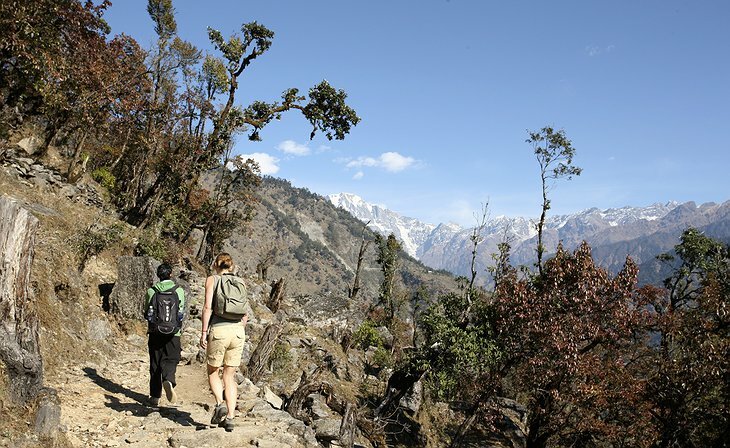 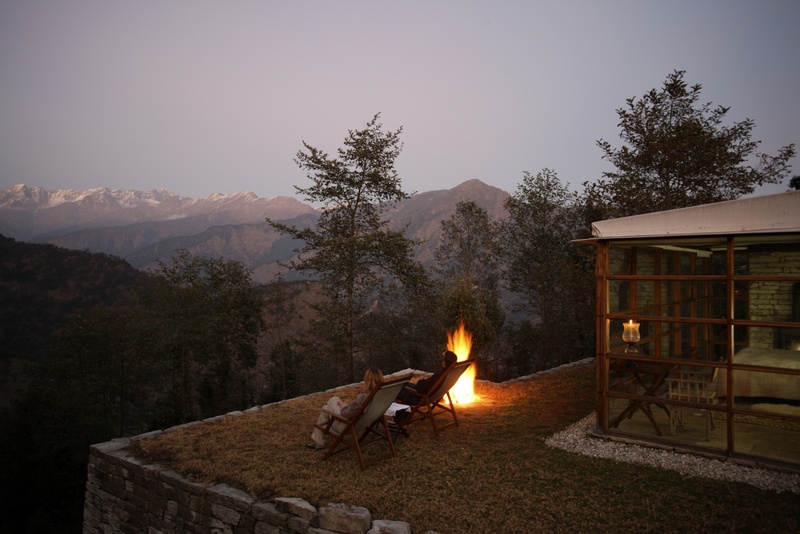 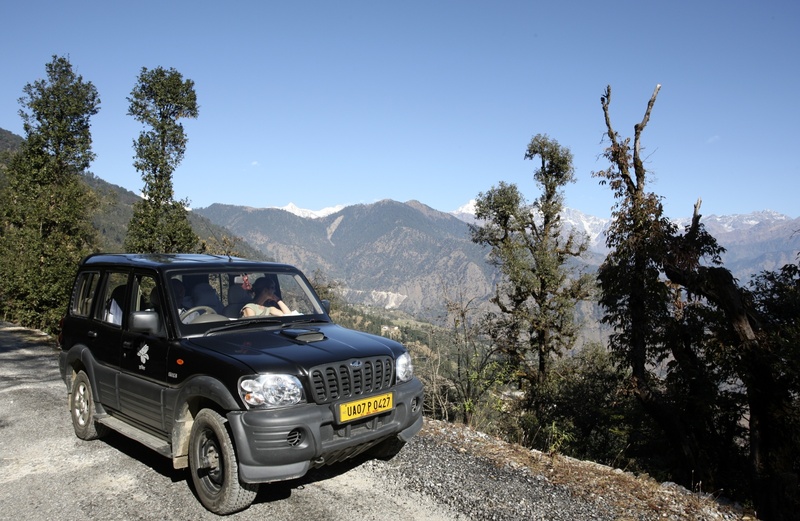 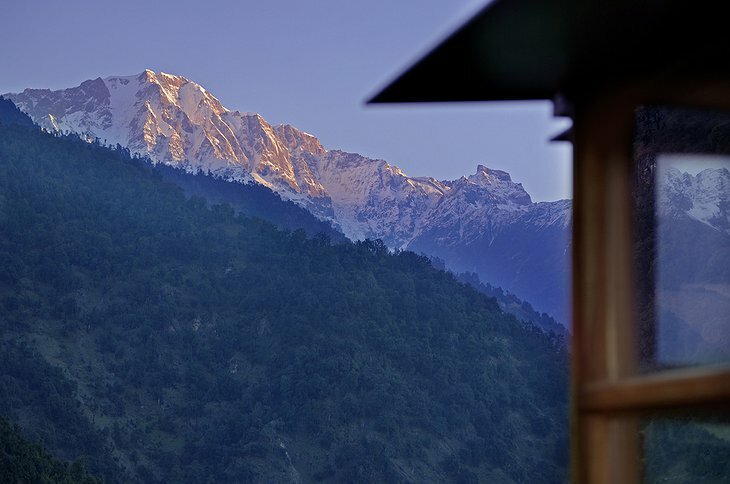 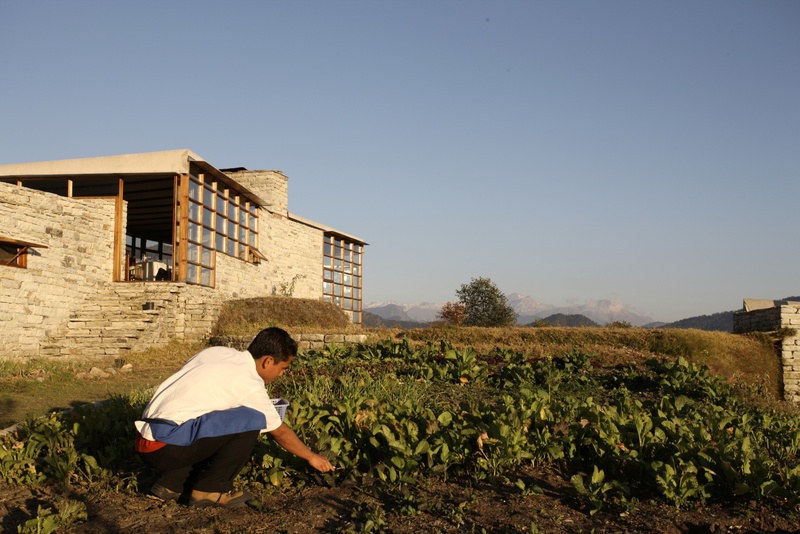 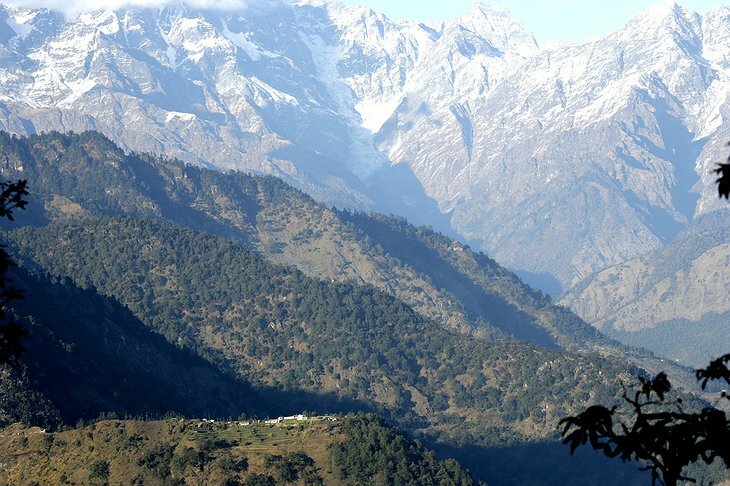 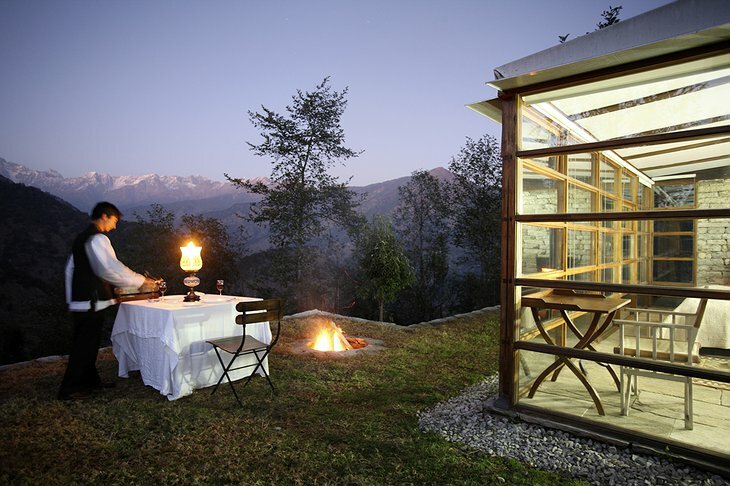 8000 feet in the Himalayas, the Shakti hotel offers authentic experiences of lands unknown on the usual tourist trail. 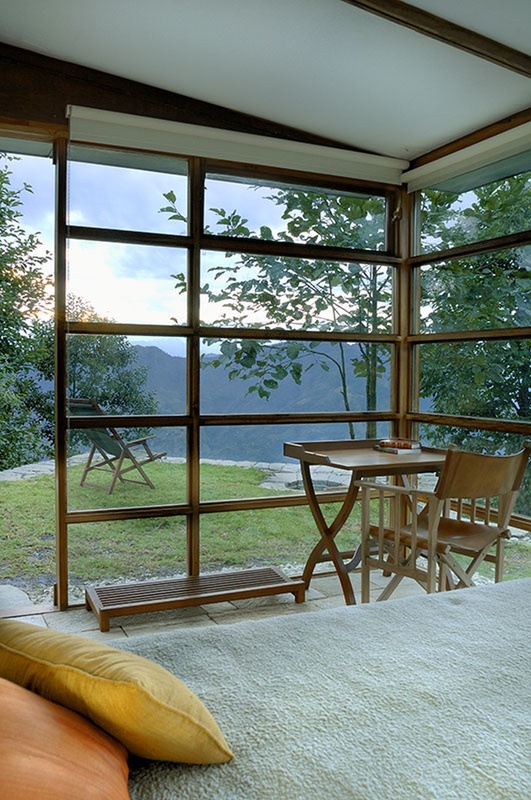 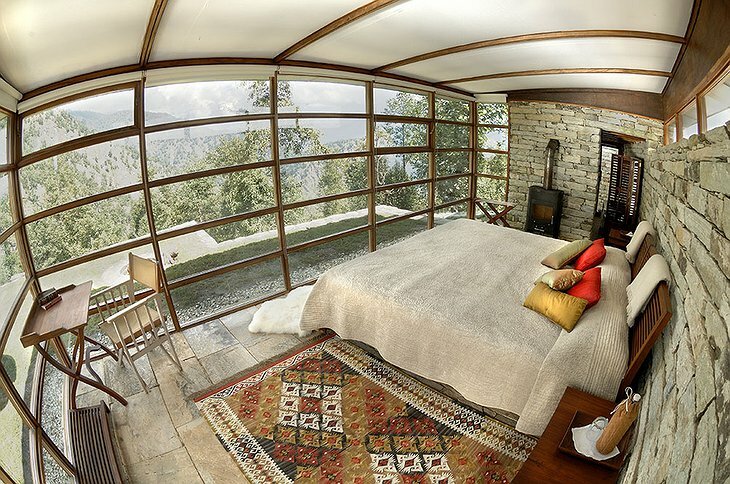 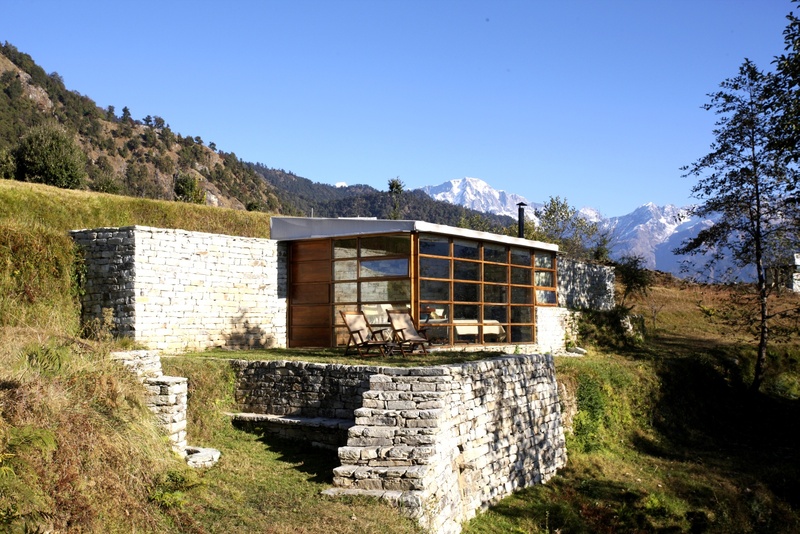 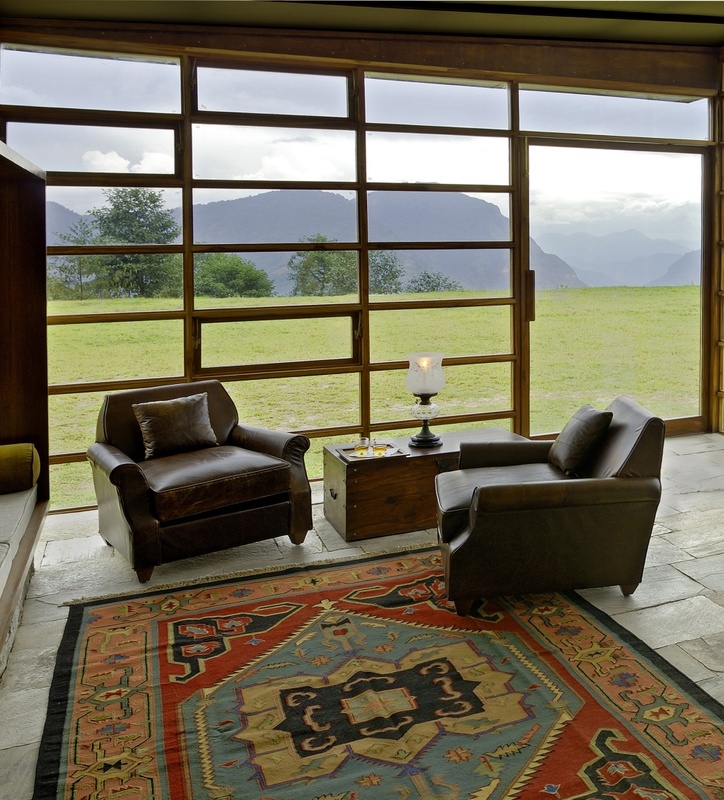 Set on a ridge with stunning views of the Himalayas. Footpaths and villages are draped like a necklace across the foothills and wilderness that stretches out as far as your view can reach. Yoga, meditation and traditional hospitality will look after your inner world while your outer world will delight in the village walks, traditional dance and horse treks organized by local guides. 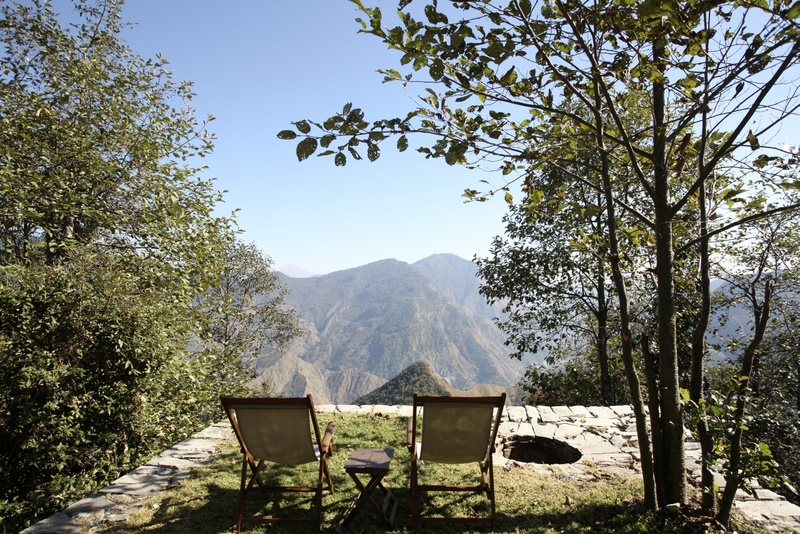 You will experience a slowing down and an opening up of the local culture and people. A truly immersive experience is the aim here. 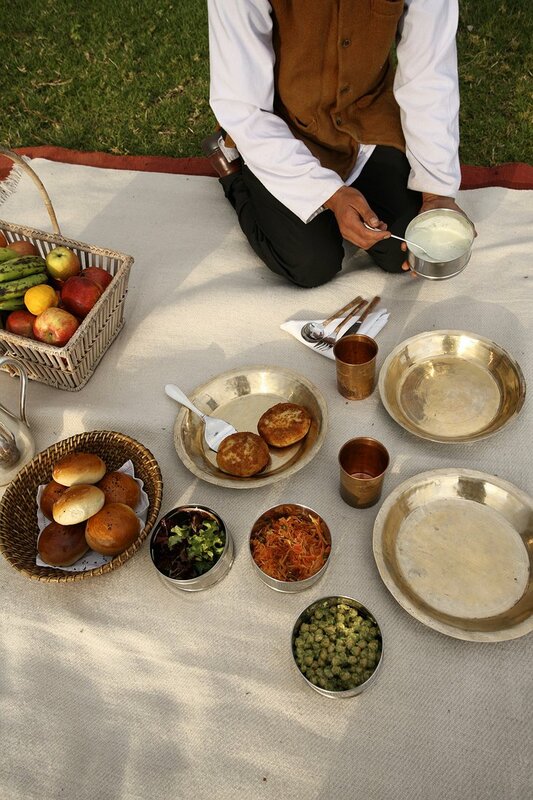 The hotel has top-notch green credentials sourcing its staff and food locally. 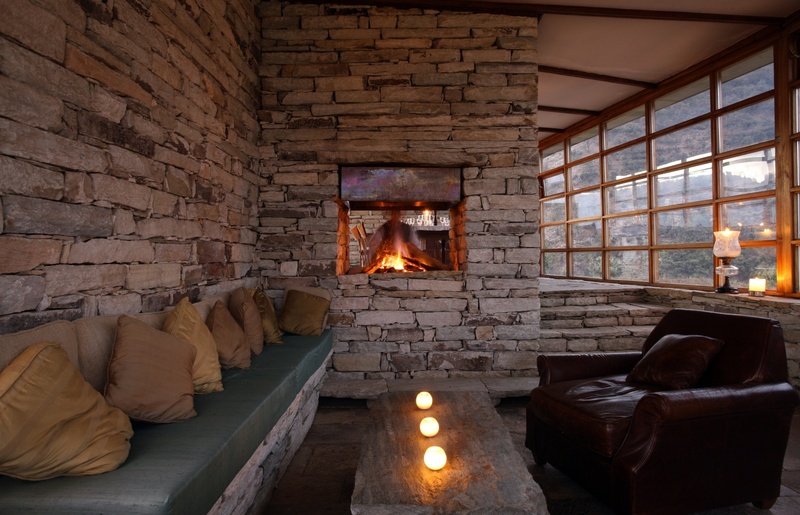 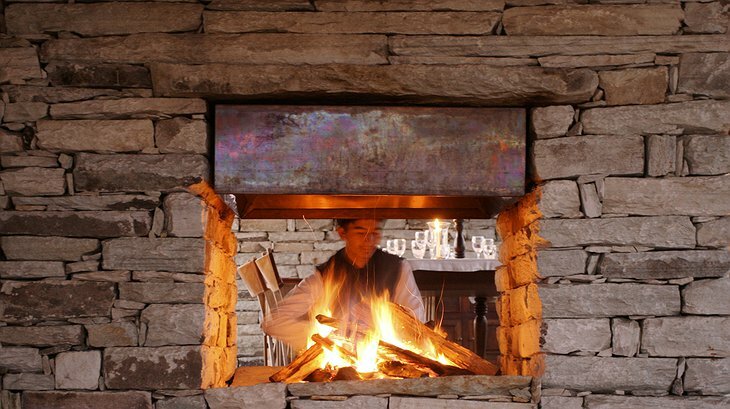 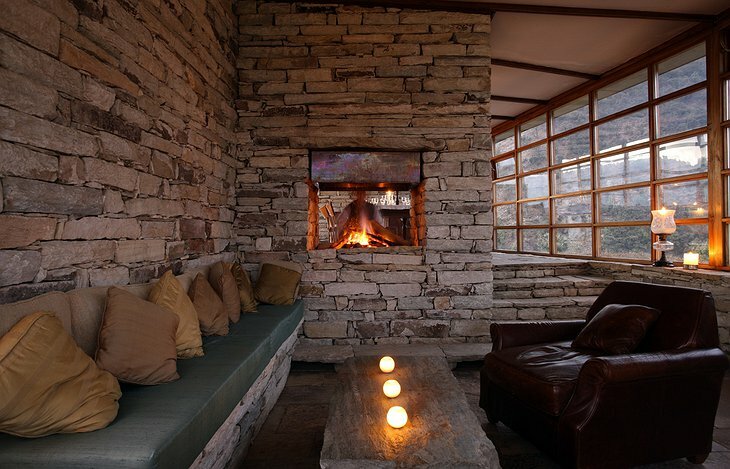 All the buildings are built using local techniques and labour – the dry stone walls are an unnoticed feat of skill and provide a natural backdrop for much of the interior. 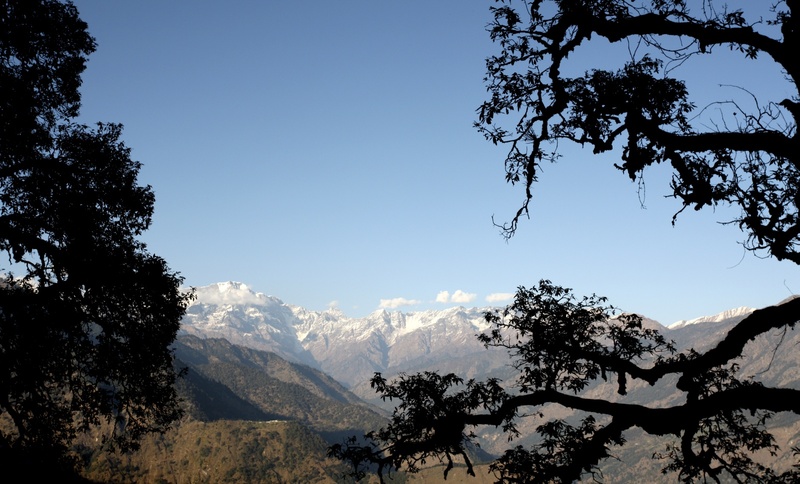 The Kumaoni Dancers are a local dance group supported by the hotel and give performances all over the region. 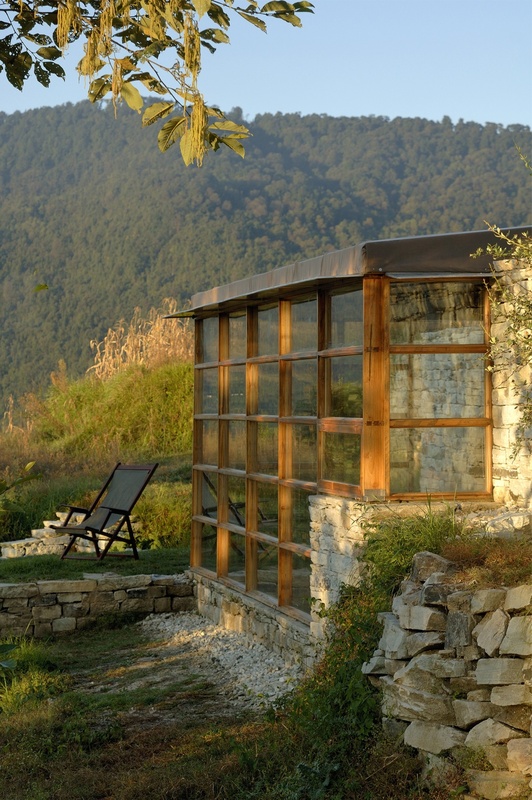 Not too mention the eco-friendly water and waste systems.